Pumping facilities are needed to move water when topography doesn’t lend itself to gravity flow. 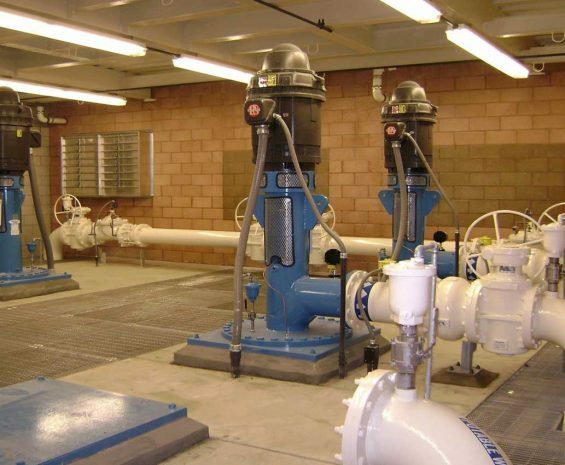 Water pumping is the top use of electrical power in California, so the efficient design of pumping facilities is a critical economic and environmental concern. Our engineers provide experience-based, sound engineering analysis to plan and design pumping facilities that are economical in construction and life-cycle costs. 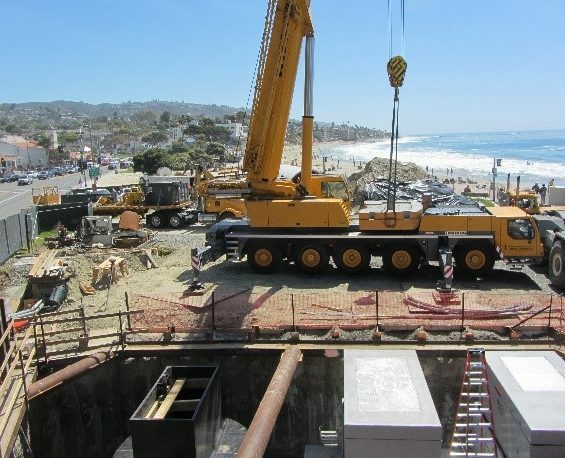 Dudek provides expertise in planning, design, and rehabilitation of pumping stations. 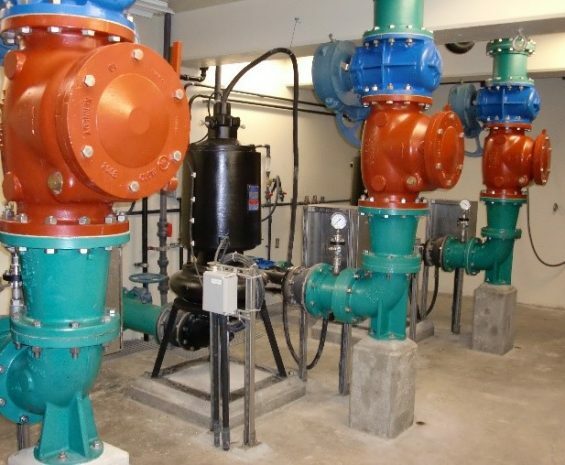 Our engineers are experienced with mechanical systems and hydraulic calculation for pump stations, bypass pumping design, site civil layout, construction, SCADA systems, processing instrumentation diagrams, associated pipelines, public outreach, aesthetics and permitting to provide you full project support. We understand the importance of efficient pump operations to provide critical reliable water and fire protection to the public.